The Go Rhino BR5 Front Bumper is constructed of heavy duty 3/16 inch Steel and will transform the look of your half-ton truck. Two things your ride should accomplish for you are provide extreme durability while doing it in style. Adding the Go Rhino BR5 front bumper will protect you whether you're off the beaten path, or showing off in town! With a semi-aggressive look the BR5 accommodates many styles of off-roading lights, so feel free to dress up your new bumper the way you'd like! 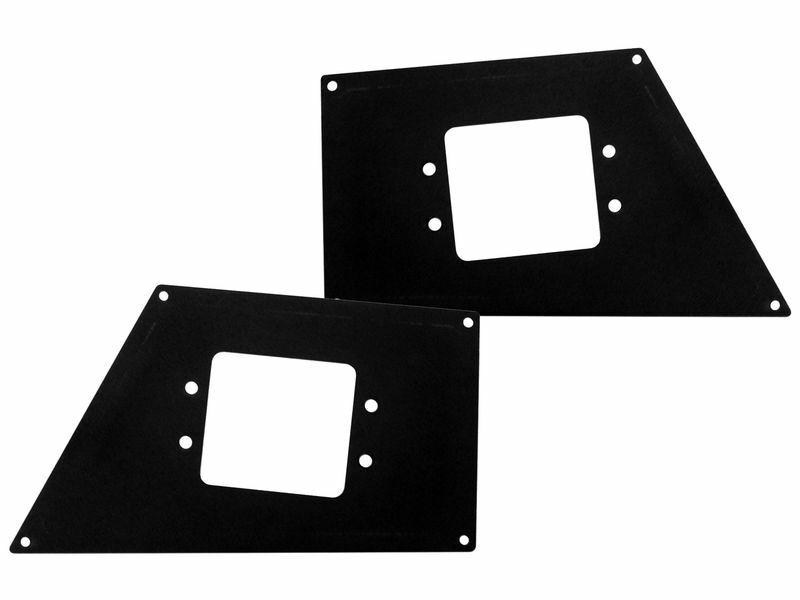 Constructed from heavy-duty mild steel, that is a one piece design to give you that extra front end strength that you are looking for; can support most winches up to 12,500 pound capacity. Go Rhino's master minds have designed this bumper to work with factory parking sensors. D-ring shackle mounts directly to frame rail providing extra strength. Go Rhino BR5 front bumper is offered in a black textured powder-coat with a warranty of five years! Installation is only a challenge due to the weight of this bad boy, so we suggest grabbing one of your bro's to help ensure the installation goes smoothly! The Go Rhino BR5 front bumper is a fairly easy installation that can be done at home without any drilling or cutting. Due to the weight of this bumper, we do suggest help lifting the BR5.